Aside from putting your trade plan to the test in real market conditions, deliberate practice is also essential in being able to stay on top of your game. Just as professional athletes take time to review their game performance through tapes or commentary, you should also devote a part of your trading schedule to breaking down your trades and figuring out what else you can improve. With constantly shifting market conditions, you should be able to maintain a steady trading mindset in order to make consistent profits under almost any kind of environment. 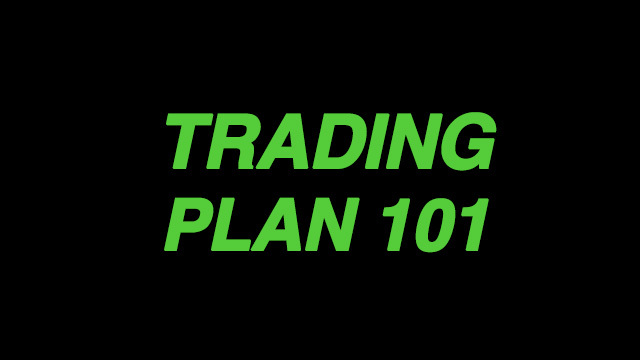 Your trading plan should enable you to spot highly probable profit opportunities, but you should also have the confidence and trust in your trade plan so that you can execute traders properly and stick to your rules. With deliberate practice, you take a closer look at market movements and take notes on what could’ve been potential profit opportunities. While your trade plan can generate decent profits, you might be missing out on better trades or chances to press your advantage. It is not necessary to catch all those profit opportunities, but it would help to have a trade plan that allows you to stay flexible and make the most out of various market conditions. 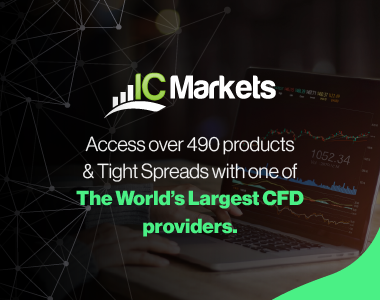 Having a complete trade journal comes in handy, as this would allow you to thoroughly review your decision-making process and how you reacted to market movements. This can also help you spot your tendencies that may be limiting your profitability. Do you close trades too early when price shows signs of retracing? Are you late in trailing your stops or minimizing exposure when you need to? With a trade journal, not only can you pinpoint things you need to improve on, but you can also be able to highlight what you are doing right. When you recognize your strengths, you are also able to assure yourself that you are improving and that you’re on the right track. While this may not sound like much, this kind of confidence in yourself will definitely be helpful in those instances when you start doubting your skills or your trade plan. Remind yourself that a series of losses isn’t enough to dump your trade plan or give up on forex trading altogether, as you have had a series of good trade decisions in the past and all you need to do is play your strengths. It takes time and a good amount of deliberate practice to develop this kind of mental fortitude so it would be better to build the habit early on. 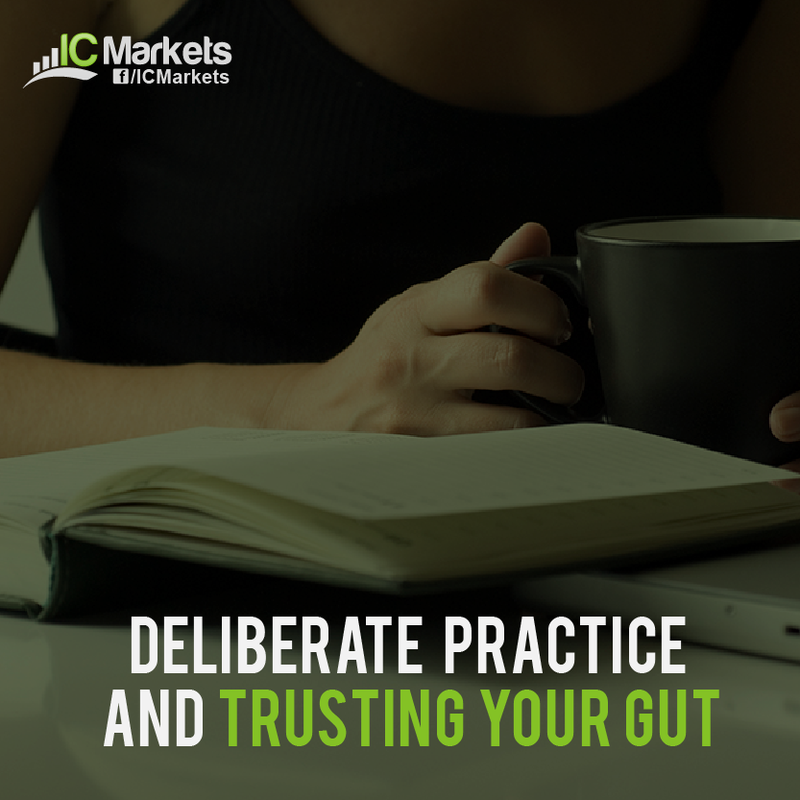 By constantly repeating the process of thoughtfully analyzing the markets, recording your trade decisions, and thoroughly reviewing your performance, this routine will come naturally to you and you can add to your knowledge base and trading confidence as you go along. It may seem tedious at first but it can be very rewarding later on.